Is it a coincidence that a vote that could drastically reduce electric scooter use in West Lafayette was taken during an election year? 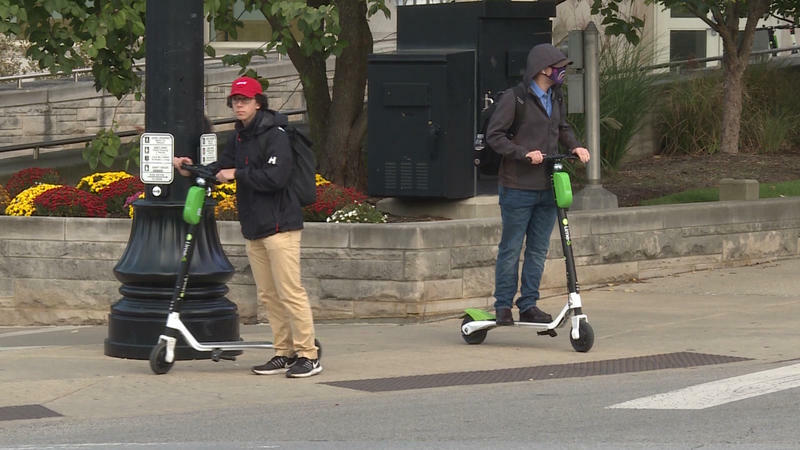 As expected, the city of West Lafayette is going to charge scooter companies tens – and perhaps hundreds – of thousands of dollars a year for the right to reach a college audience that couldn’t get enough of them last fall. 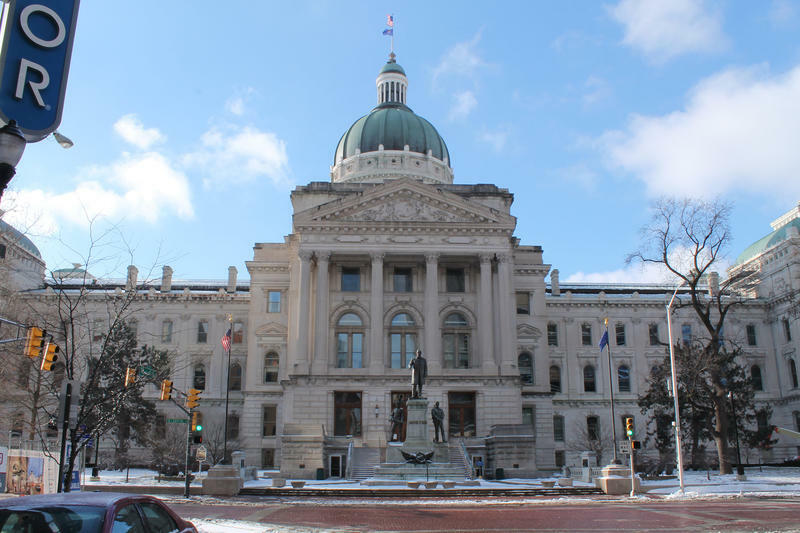 But the price might be so high that it’s no longer financially viable for those companies to operate in West Lafayette. But was that the whole point of the ordinance? 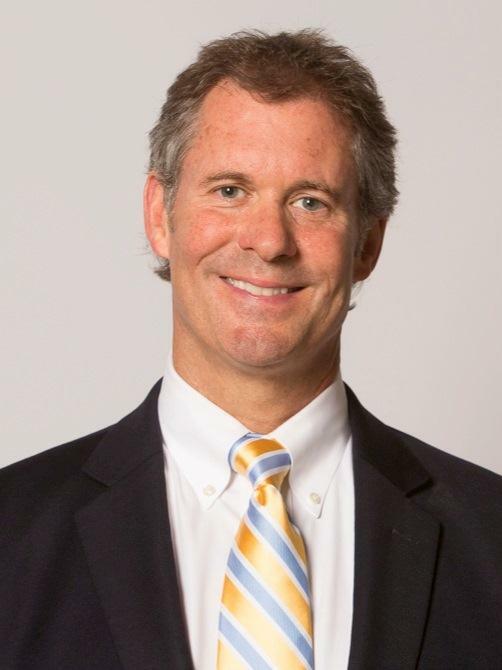 We put that question to West Lafayette Mayor John Dennis today on WBAA’s Ask The Mayor. Also, do the scooters play into this year’s elections? 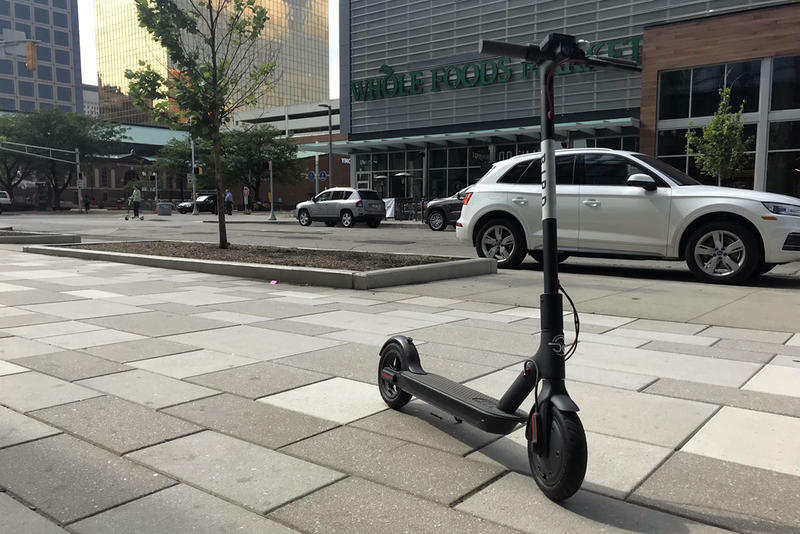 With many of the members of the city council facing November challenges, was the scooter ordinance a nod toward older voters who are more likely to vote in municipal elections that college-age voters are? 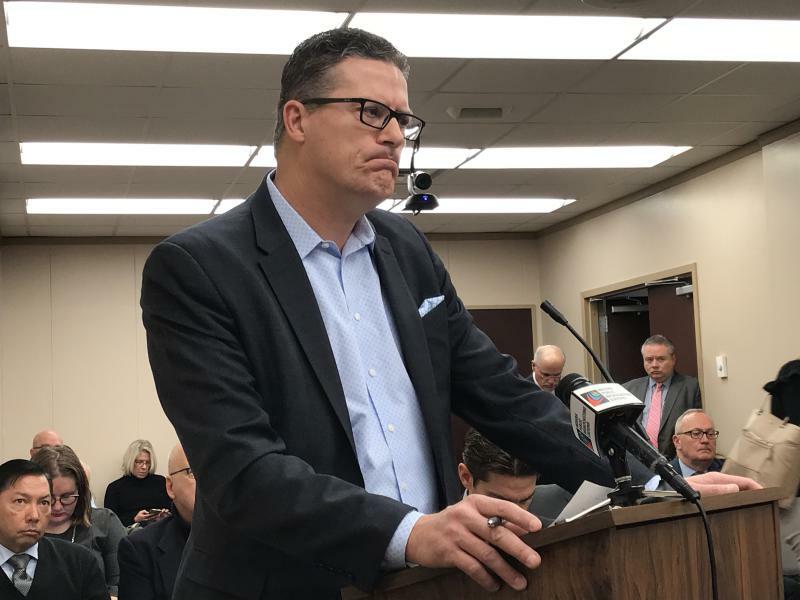 While Indianapolis and Bloomington have already created and implemented regulations on electric scooter companies, West Lafayette officials took on the issue of data security in a special meeting Monday night.